Update: The following guide is deprecated. However, we made things easier for you. We created a Take Photo Widget where you can add it directly to your form. This enables the form user to take a picture straight from the form using their webcam. Have you ever considered allowing your users to take a picture with their webcams straight from your form? That's possible thanks to JotForm & https://www.filestack.com/. It sounds crazy, but it's true. You'll see how easy it is when you follow the steps below. 1. 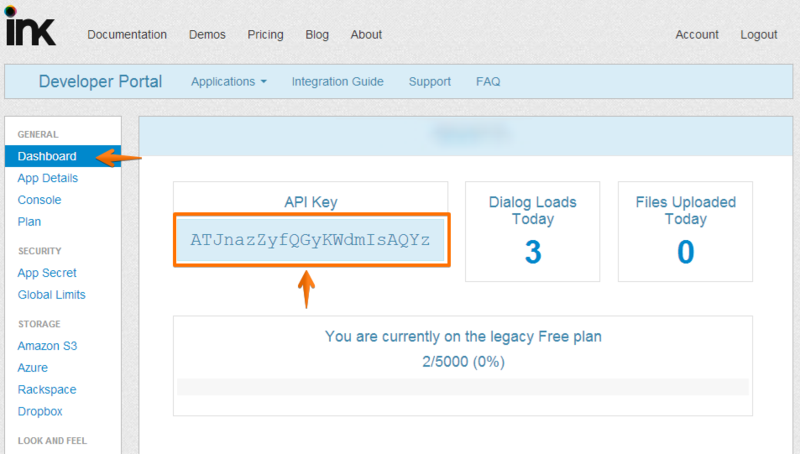 Login to JotForm and create/edit a form. 2. Add an Ink-File Picker Tool to your form, it's under Widgets Section. 3. 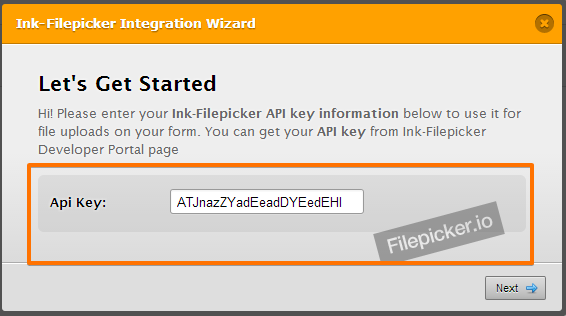 On the Ink File Picker Integration Wizard, enter your Ink File Picker API Key click next and check Webcam on the next screen. b. 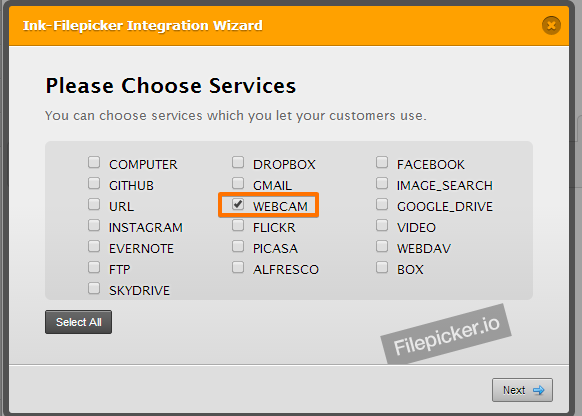 Paste it to your Ink File Picker Integration API Box. 4. Save your form and take a sample picture! If you have questions about the guide, please share your thoughts in the comments section below. how do i create a link to take images. Great feature! But unfortunately it doesn't work with android or Ipad devices. Do you know some alternative? Where have the Power Tools gone? How can I integrate with s3? inkfilepicker button broken. Please help! Is it possible to display an uploaded image in e-mail notification?